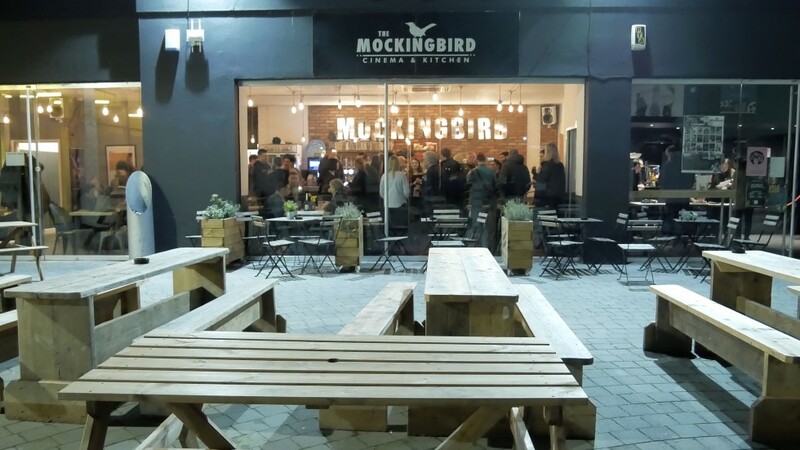 Last week saw us host another successful Shopify Meetup at the Mockingbird Cinema in Digbeth, Birmingham. 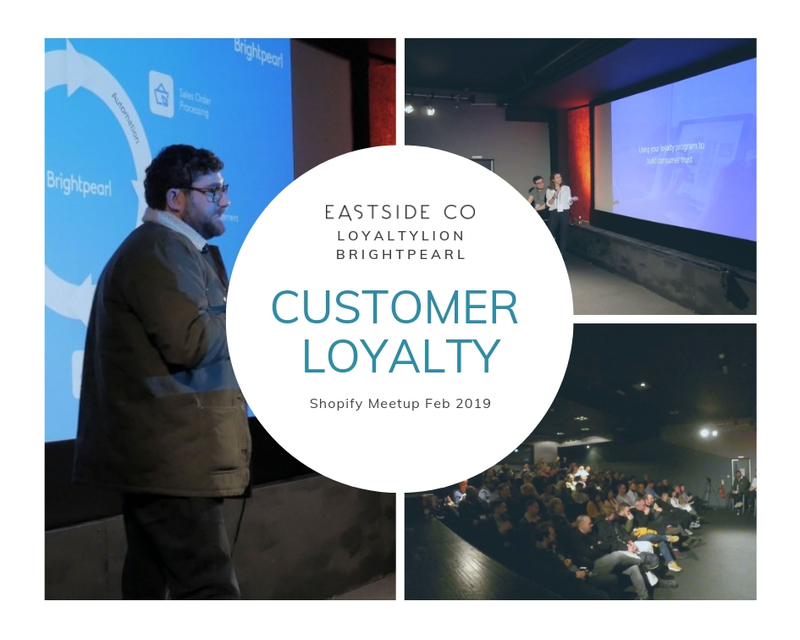 The theme for this sell-out event was building customer loyalty and trust, and we had four excellent presentations which gave the audience practical advice, useful tips and food for thought. And then actual food, drinks and an opportunity for the finest networking the Shopify community has to offer! Eastside CEO and Founder, Jason, introduces the event. 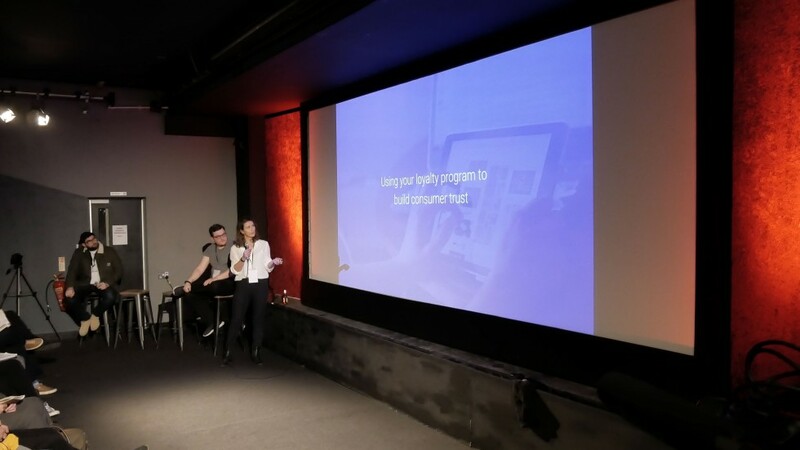 Thanks to Jason, Fjolla, our PPC wizard Jed Brookes-Lewis and Brightpearl's Head of Strategic Partnerships Rob Beattie, for their excellent and thought-provoking presentations. 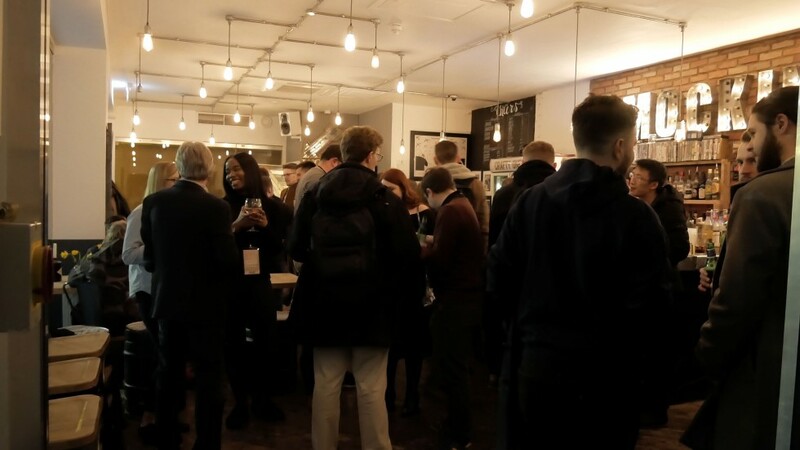 We'll be posting video highlights of the event soon so stay tuned for some insights from the evening. 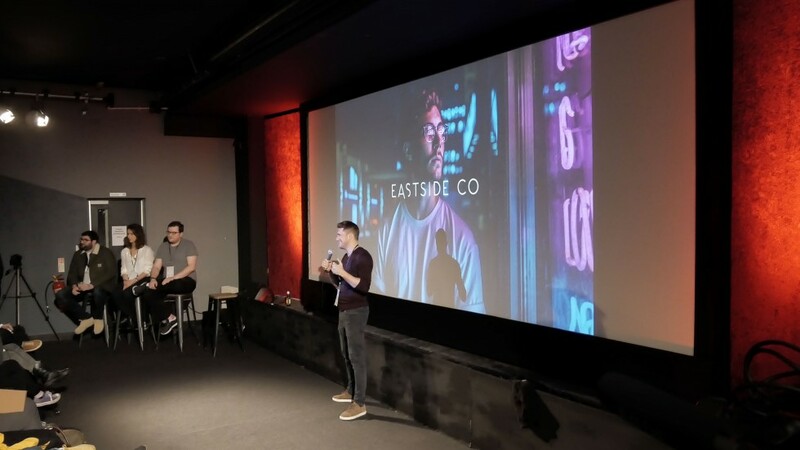 To stay in the loop for future events, email our Marketing Manager, louise@eastsideco.com, and she'll add you to the attendee list for our next event (already filling up), scheduled for May 2019.